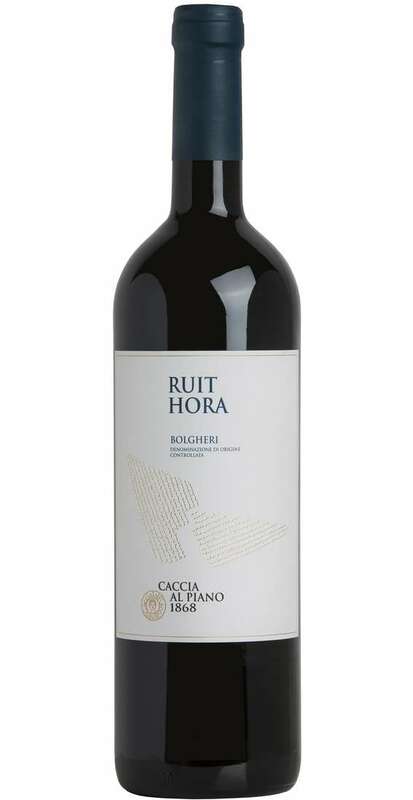 “Ruit Hora” represents since years the top-wine of Caccia al Piano cellar. 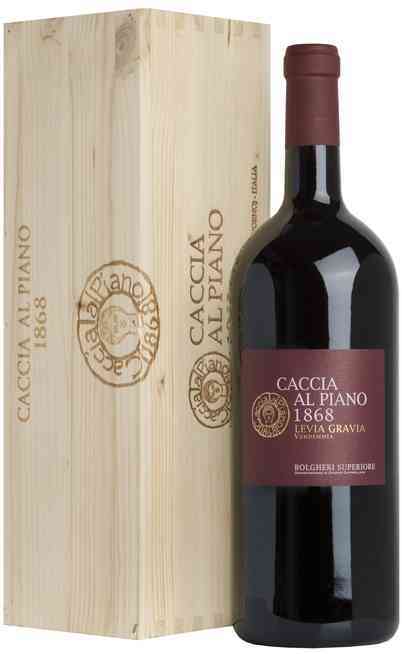 It is one of the best Italian examples of the Bordeaux style based on Merlot grapes. Its taste is never too aggressive and gives elegant sensations. 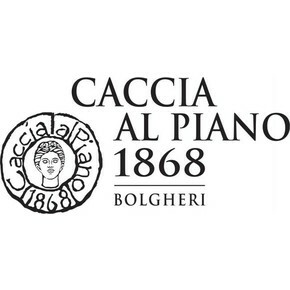 The fermentation is managed in steel containers, while the aging is developed in barriques for 10 to 18 months. 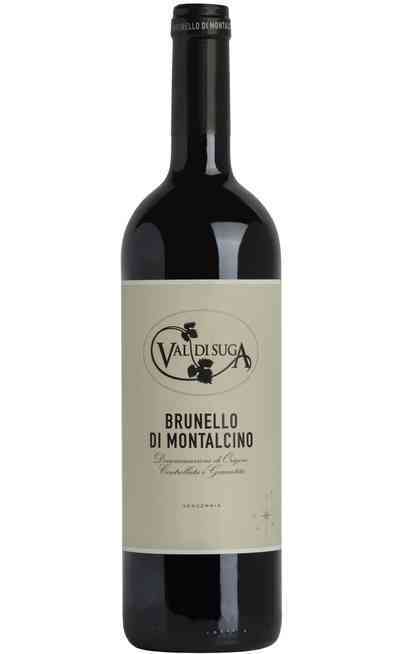 The maturation continues in the bottle for at least six months. 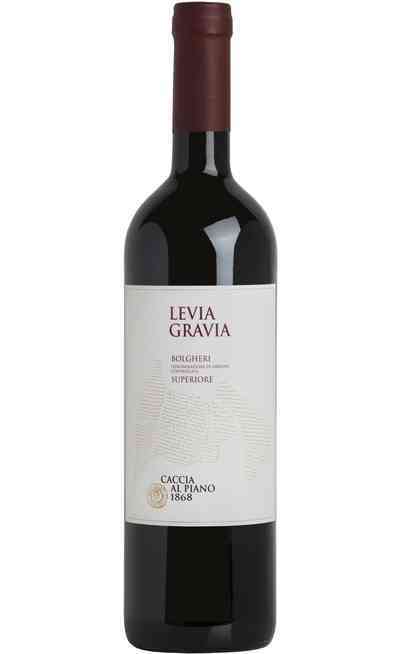 This Bolgheri DOC is a blend, composed by 65% Merlot, 25% Cabernet Sauvignon and 10% Petit Verdot. 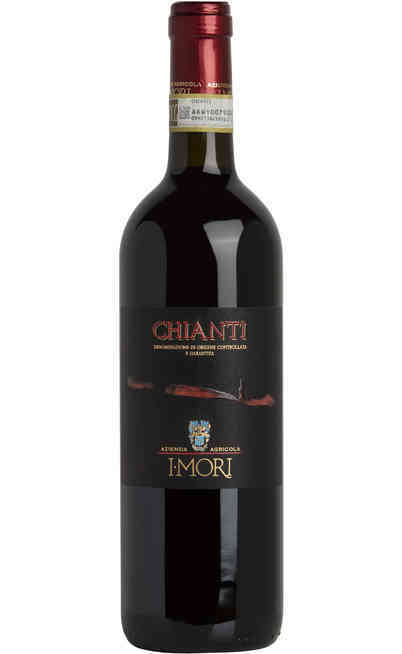 Deep and intense ruby red colour enriched by balsamic scents that open, followed by a complex olfactory profile: fruit jam, blackberry, cherry, black pepper, vanilla, oriental spices, undergrowth. 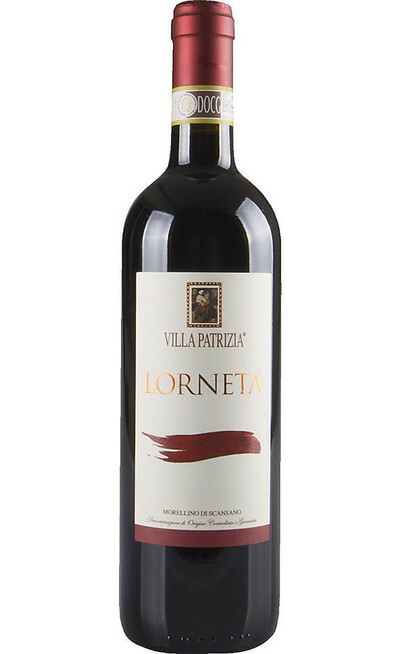 Its taste is full, smooth, warm and soft, but with defined tannins. 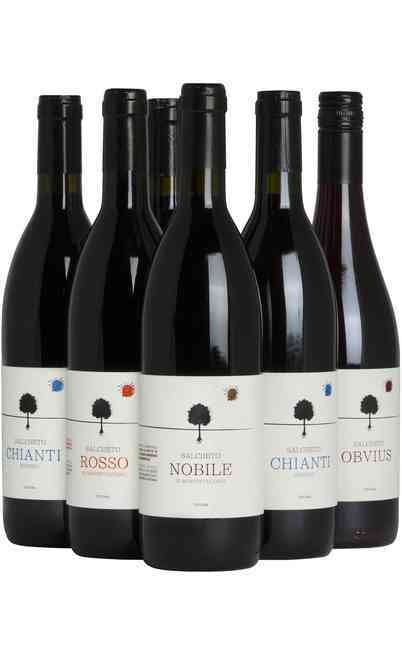 Long persistence based on red fruits. 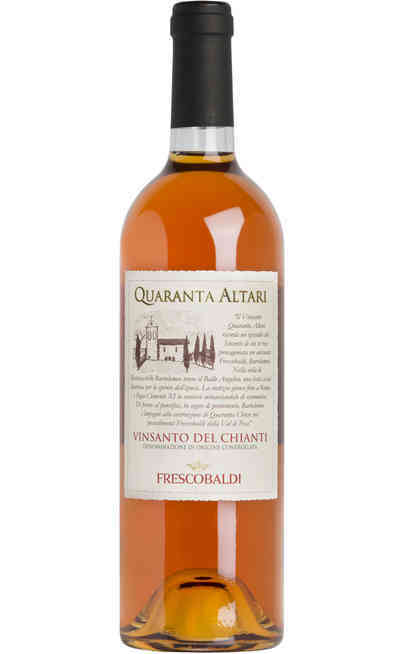 It is perfect with pasta with meat sauce, roasted or grilled meat. It is great even with aged cheese and game. It has to be served at room temperature in a wide wine glass like Ballon or Gran Ballon. The alcoholic strength reaches 13,5% Vol.